"Damac is to be the leading luxury developer in the Middle East, realizing thier customers’ dreams by building the highest quality residential, leisure and commercial developments." Business Need : Damac is listed among one of the leading luxury developer in the Middle East, realizing customers’ dreams by building the highest quality residential, leisure and commercial developments. This company has redefined the luxury living concept by adding elegance, luxury and fashion to their creations. Damac wanted high speed internet connectivity along with security features for eight of their luxury hotel apartments. Solutions Offered : Excellent Service and experience brings more business to any organization in the hospitality sector. Damac previously used HP routers and Cisco firewalls for securing their network but the increase in web based threats impacted their productivity factor. Sonicwall on the other hand provided enhanced security features at a premium cost. Prologix deployed high speed internet access lines and connected to SonicWALL NSA3600 in each hotel to deliver security and performance without compromise. This solution offered industry leading protection, performance and scalability with the highest number of concurrent connections, lowest latency, no file size limitations and superior connections per second in their class. Damac heavily relies on technology to provide the best experience for its guests. With SonicOS, the guests and staff have an access to graphical user interface for increased functionality such as integrated SSL VPN to access emails and files remotely from variety of devices. More features include business continuity to overcome mishaps like hardware and/or software failures and for secure network optimization, secure wireless controller, centralized management and real time monitoring of the network. Damac IT Team says, “Dell SonicWALL is the best security solution for our sector as it gives more insight into our applications and email along with the ability to act on it”. 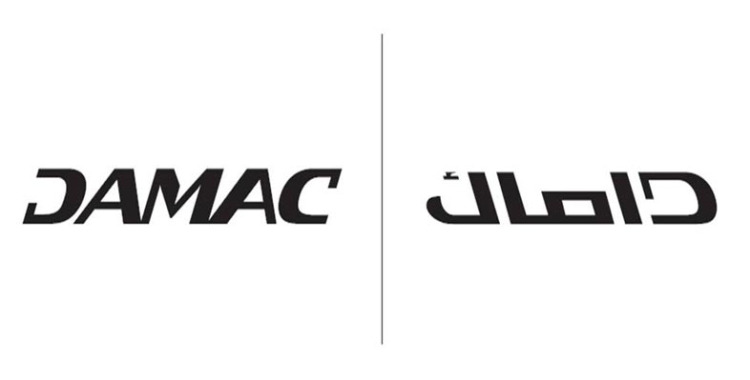 Benefits : This deployment has protected Damac from the threats evolving in the public network. The Sonicwall solution has created greater administrative and operational efficiency in the company. Gateway anti-virus, anti-spyware, intrusion prevention and content filtering along with robust security features are the major benefits. This project has provided SonicWALL an entry into Damac for the first time ever beating other competitors and the client is pleased with the service and the solution Prologix has provided.